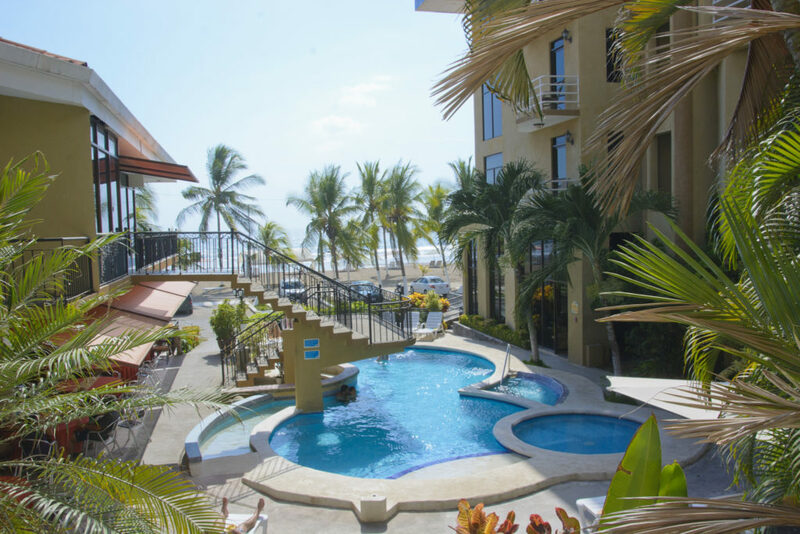 Our beachfront Hotel Balcon del Mar is situated right on the ocean, in the most beautiful, colorful, quiet and save area of Jaco Beach. 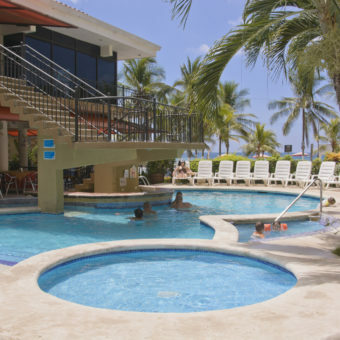 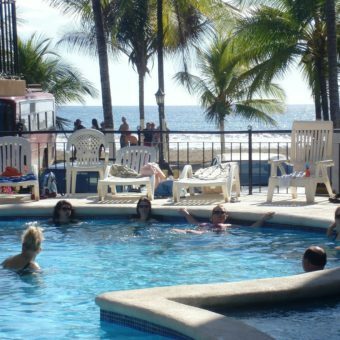 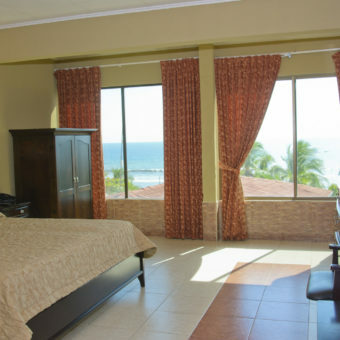 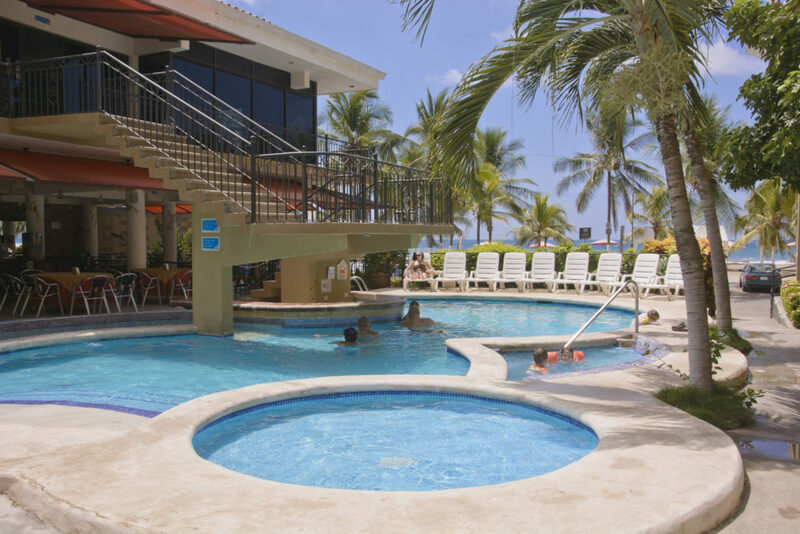 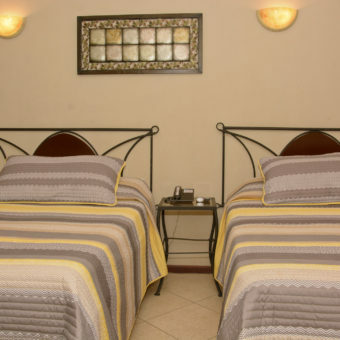 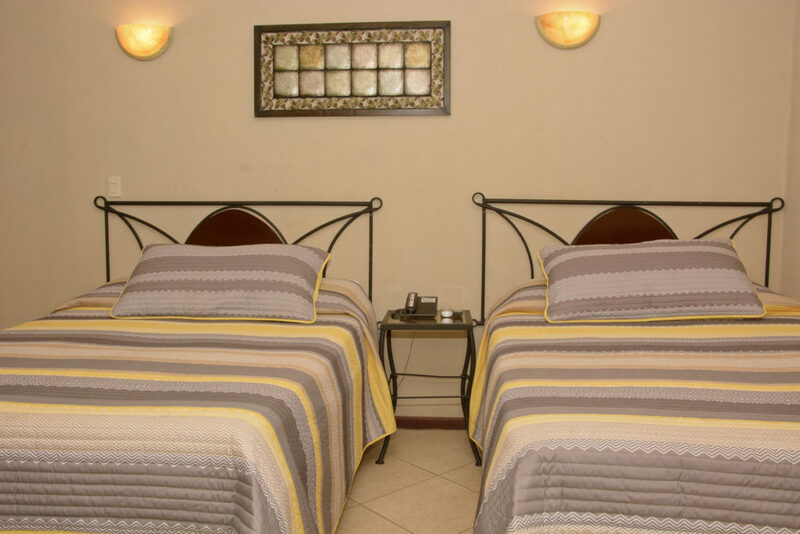 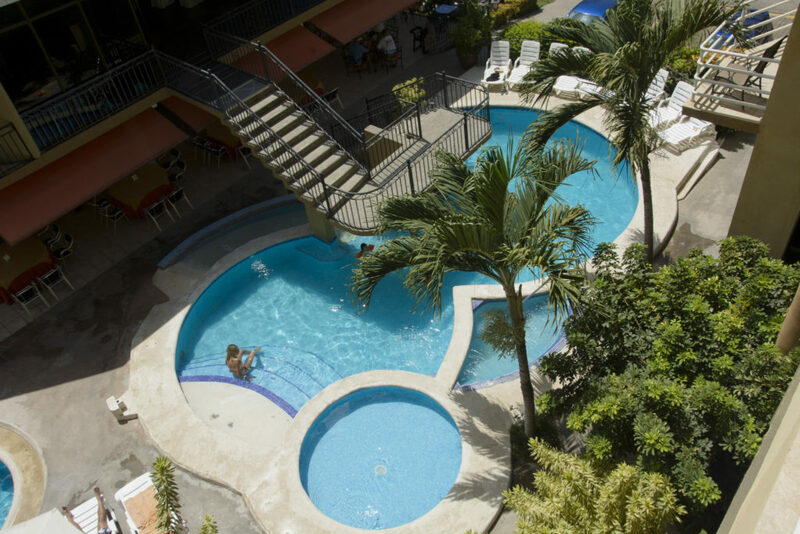 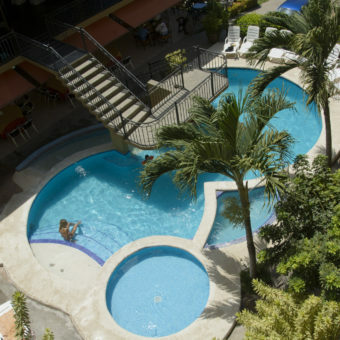 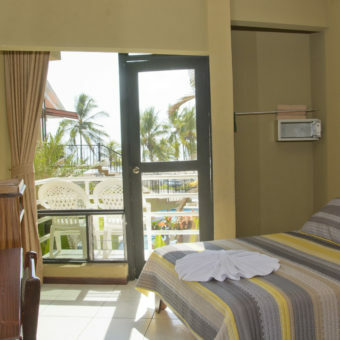 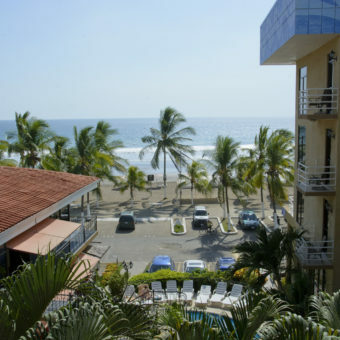 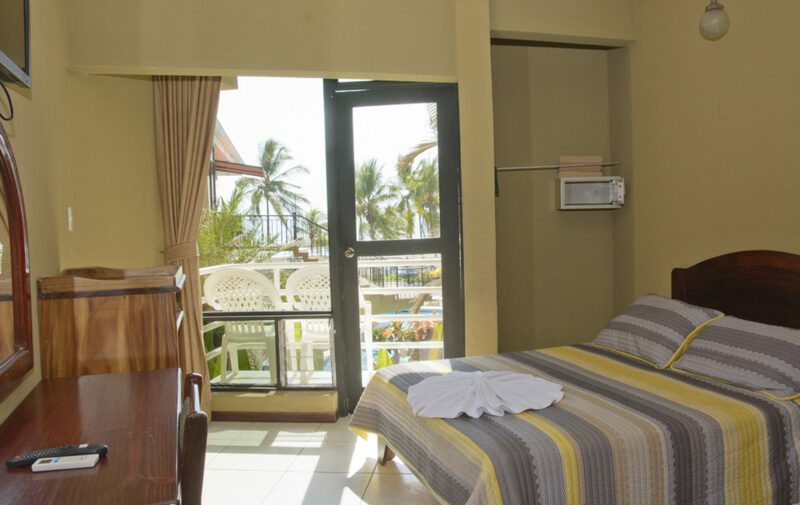 Our hotel offers various rooms, unparalleled ocean view, easy access for awesome surfing, or a place from where to discover the charming beach community of Jaco Beach. 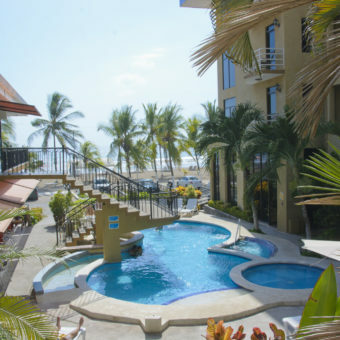 Welcome to Jaco beach, Costa Rica. 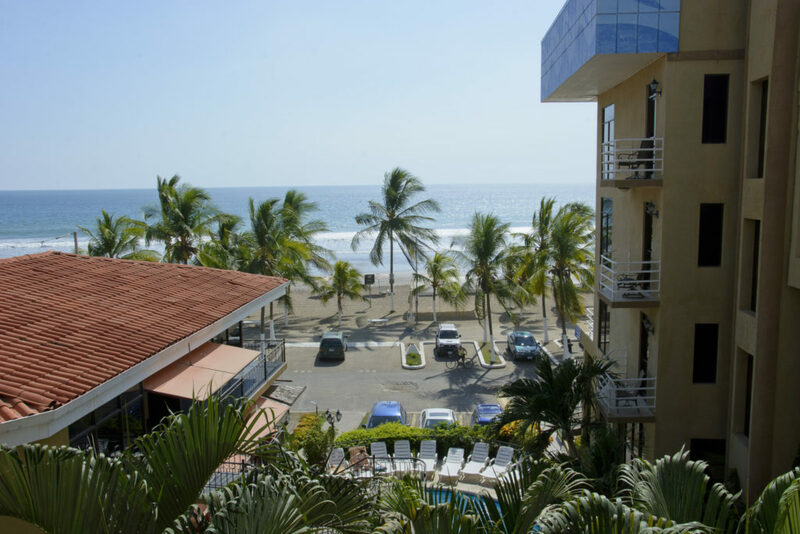 Our beachfront Hotel Balcón del Mar is situated right on the ocean, in the most beautiful, colorful, quiet and save area of Jaco Beach. 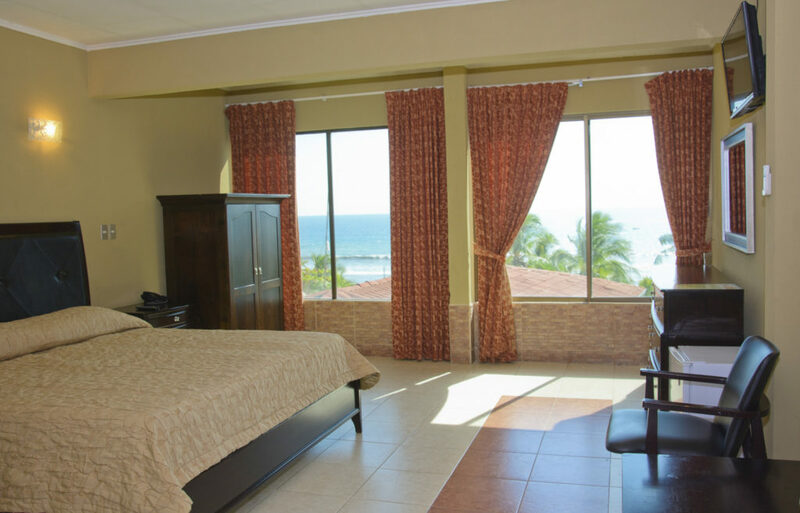 Our hotel offers various rooms, unparalleled ocean view, easy access for awesome surfing, or a place from where to discover the charming beach community of Jaco Beach. 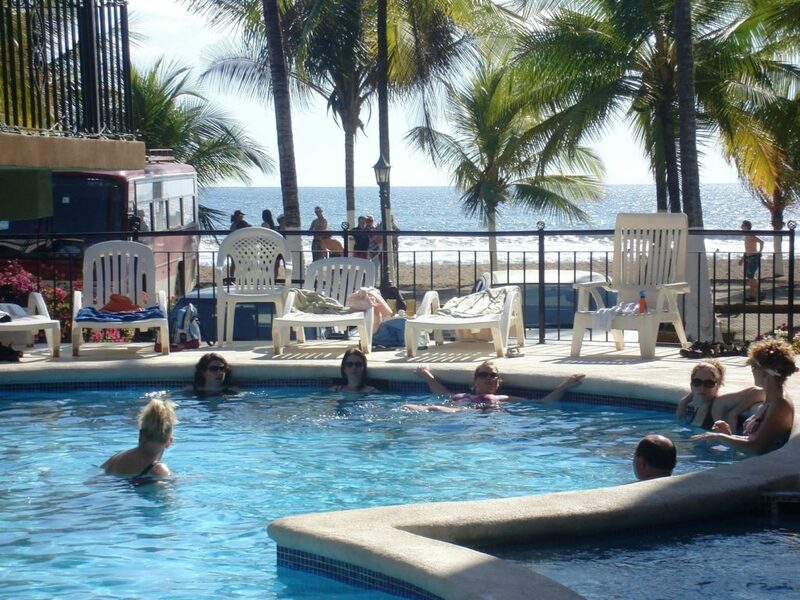 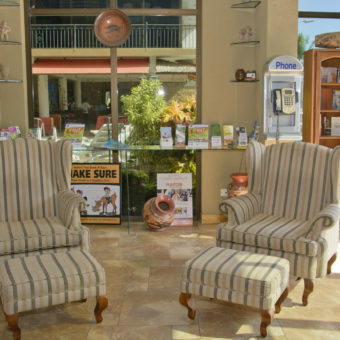 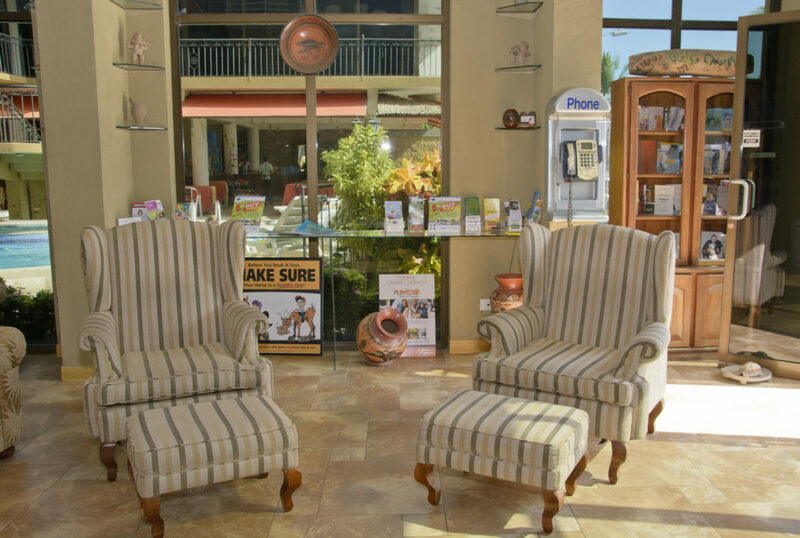 Rest on the beach, by the pool or use our hotel to book any of the many nature and adventure tours that depart daily. 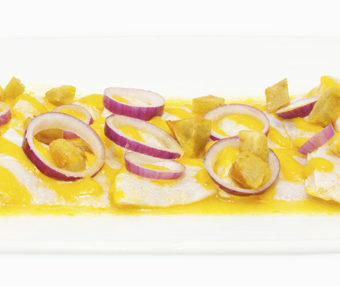 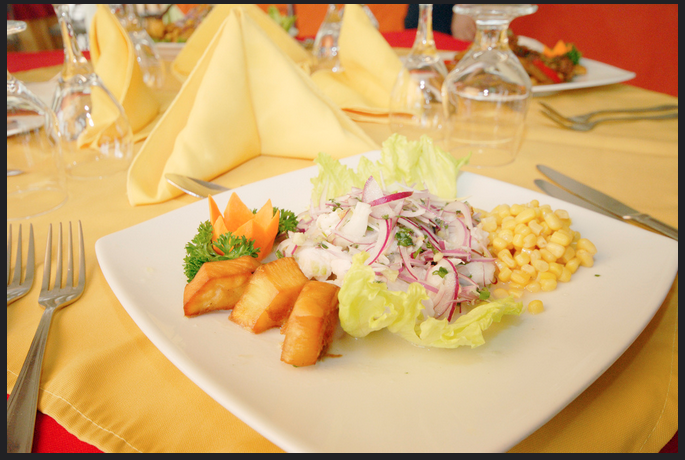 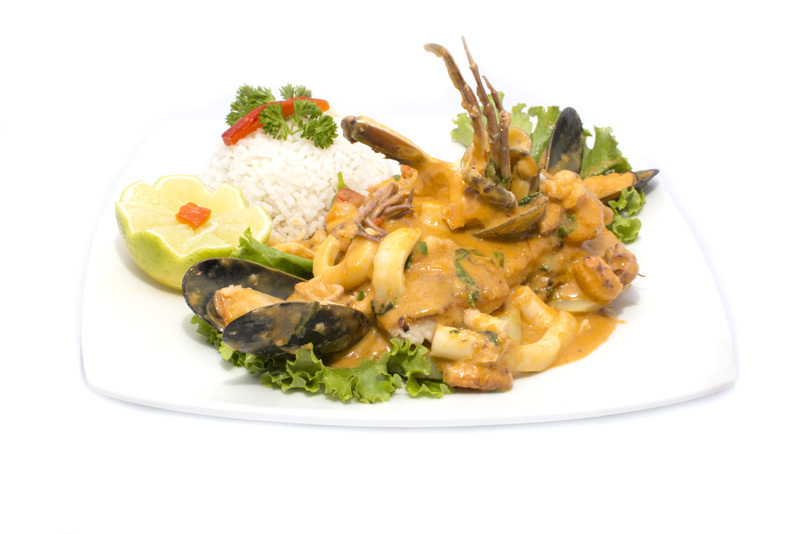 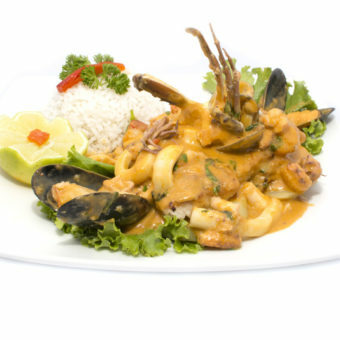 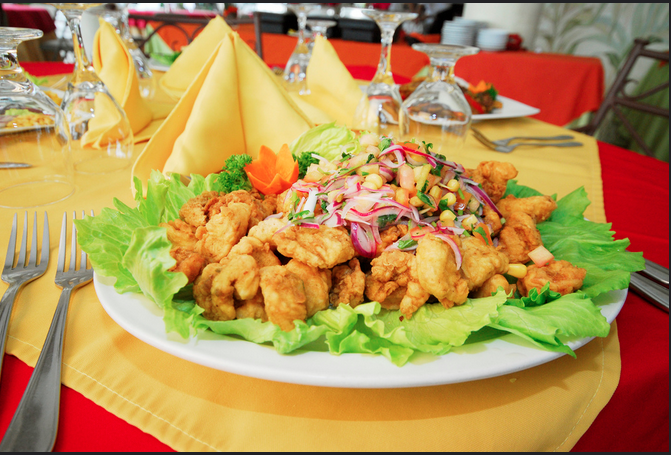 Have you experienced the Peruvian food? 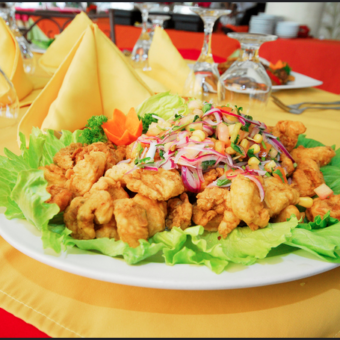 We dare you to come to Hotel Balcon del Mar and have the taste of good combinations of seafood and meats with the unique flavor from Peru, everything cooked for a Peruvian chef, you can have the best ceviche in town with a beer or cocktail in front of the ocean, or a chupe de camarones, this will be a party of sensations in your mouth as well as the arroz chaufa, on dinner we recommend the corvina a lo macho or cocktail de camarones, this plates will satisfy any palate. 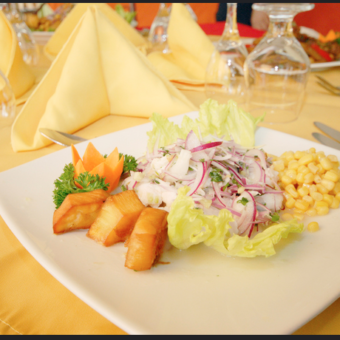 All this options are available all year long combined with other plates form international cuisine, Restaurante Vista Mar is waiting for good moments !